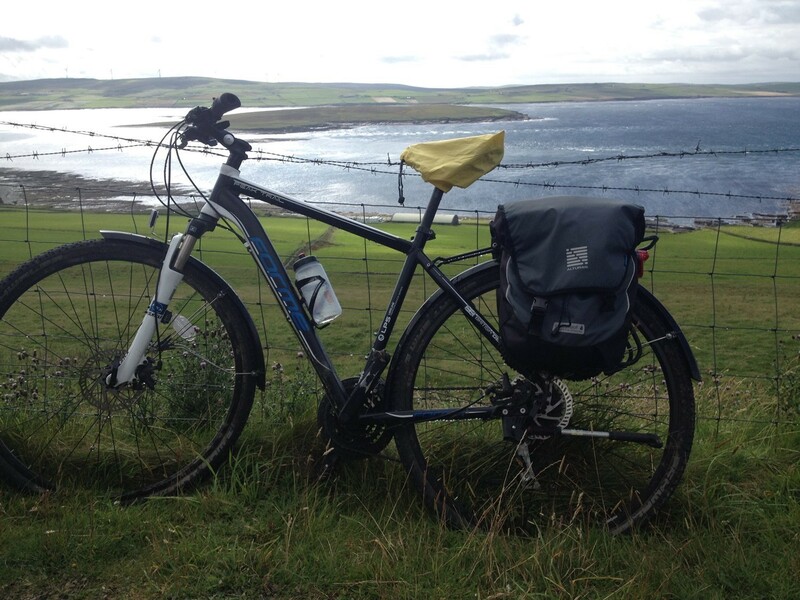 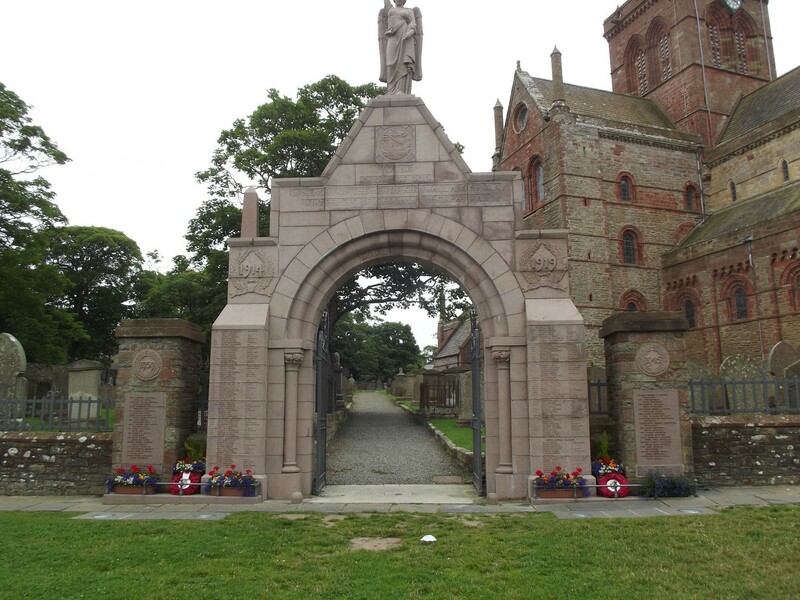 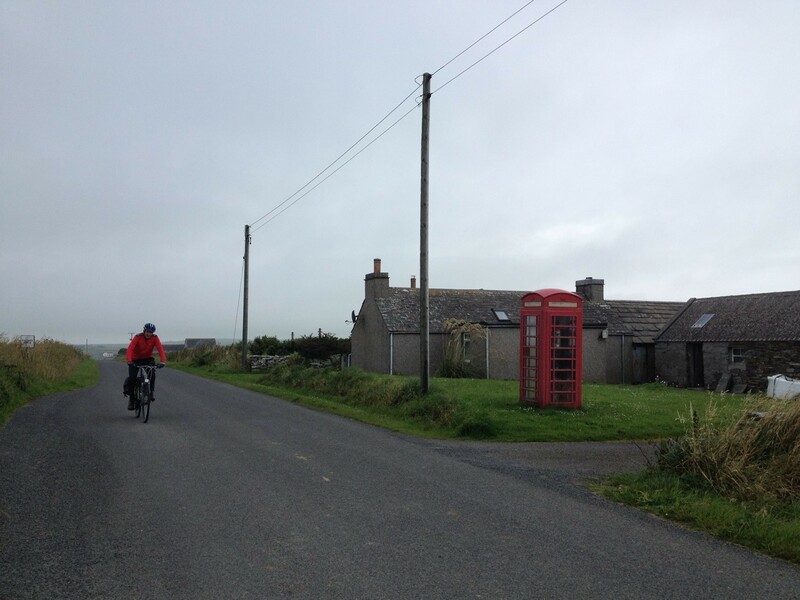 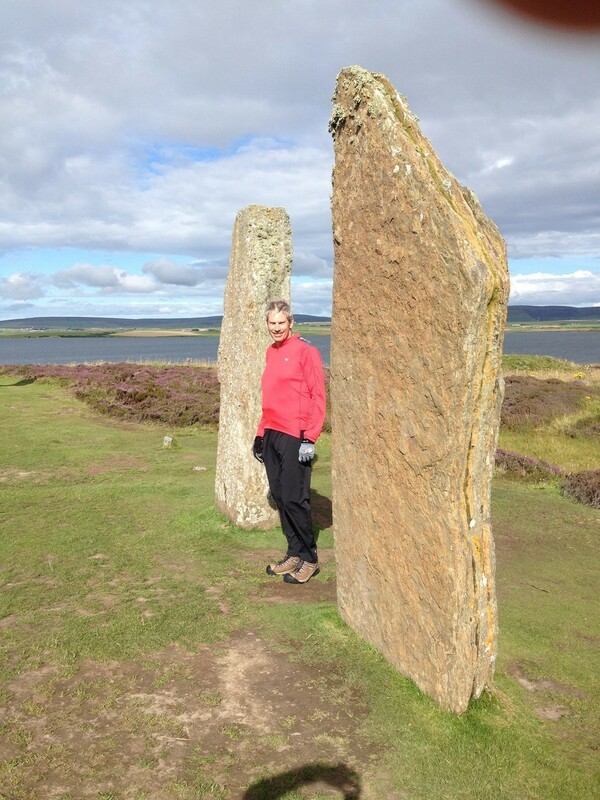 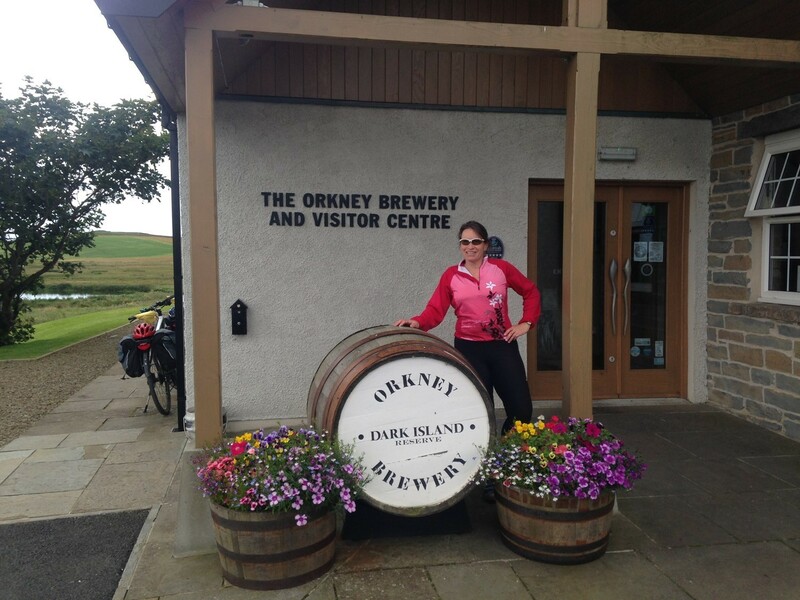 A slightly shorter trip than the Orkney Heritage tour but this itinerary still provides an opportunity to visit Orkney's main historical sites together with a visit St Magnus Cathedral to the island of Hoy and its spectacular rock stack, "The Old Man of Hoy". 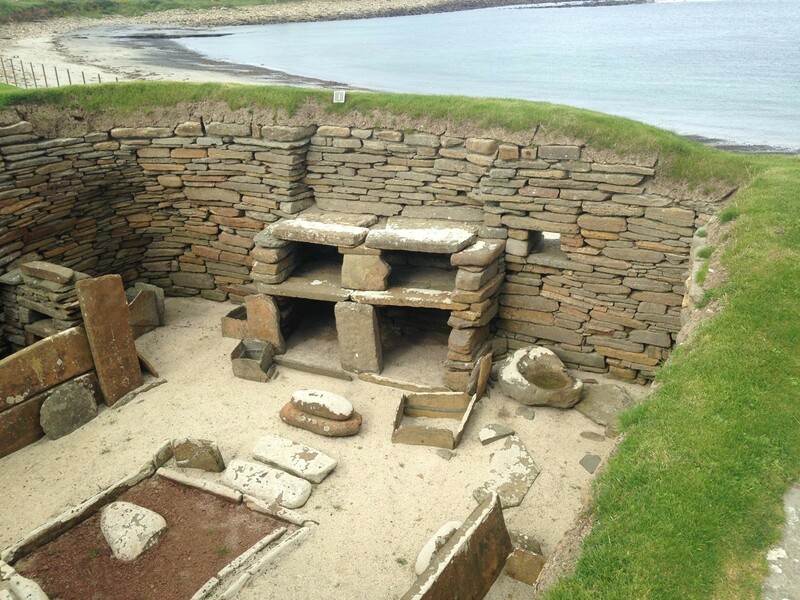 Visit the chambered tomb, Maes Howe, the Ring of Brodgar and the Standing Stones of Stenness before making a circuit of the West Mainland to the famous Neolithic site of Skara Brae and the village of Birsay. 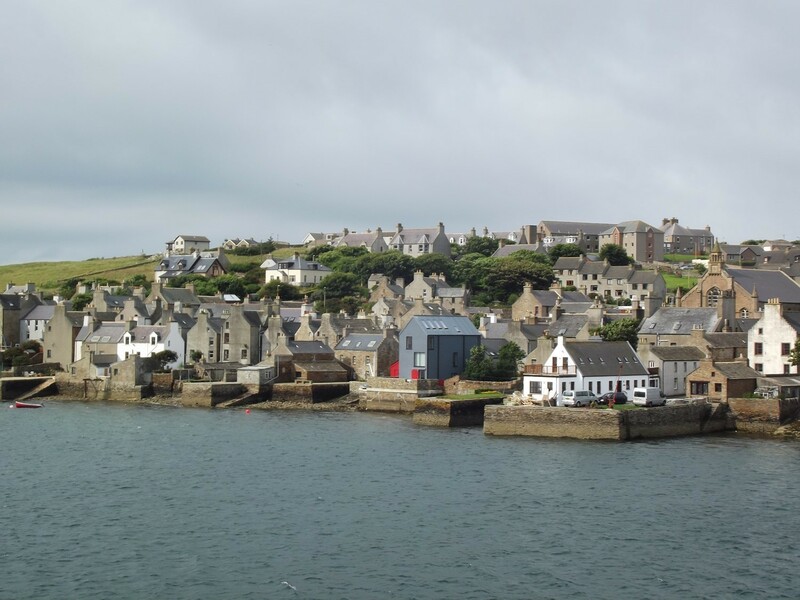 On the return journey to Kirkwall take the opportunity to visit the fertile island of Rousay and explore its rich archaelogical heritage.